On Monday, the Turrialba Volcano in Costa Rica erupted, sending ash, gas and aerosols over 3,000 feet into the air and disrupting travel to and from the Central American country. 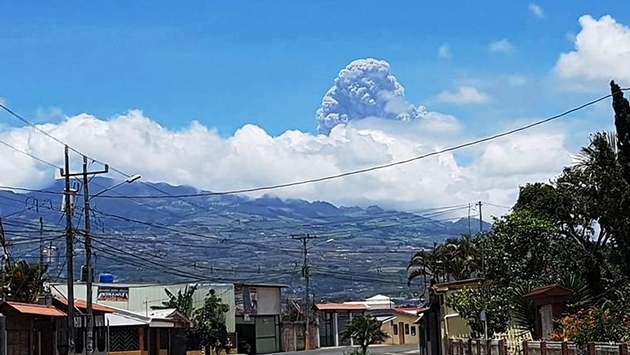 According to Weather.com, the Juan Santamaria International Airport in San Jose was forced to temporarily shut down Monday due to the volcanic eruption. After returning to service for about 30 minutes, the facility was forced to suspend its operations again as concerns that the ash from the volcano would cause problems for the planes. In addition, TRT World is reporting that other airports in the country—including Tobias Bolanos International Airport—have also been closed until conditions improve. The facilities are reporting that particles from the volcano are not only in the air, but also landing on taxiing and takeoff surfaces. Aviation officials in Costa Rica also considered shutting down Daniel Oduber Quiros International Airport in the northwest, but the facility remained open and was used as a major hub while the other two airports were closed. 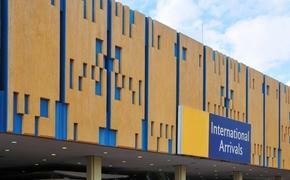 In total, over 3,000 passengers were impacted by the delays and cancellations associated with the volcanic eruption. Operations at the facilities are slowly beginning to return to normal as the volcano stops erupting, but it will take time before the airports are fully operational again.